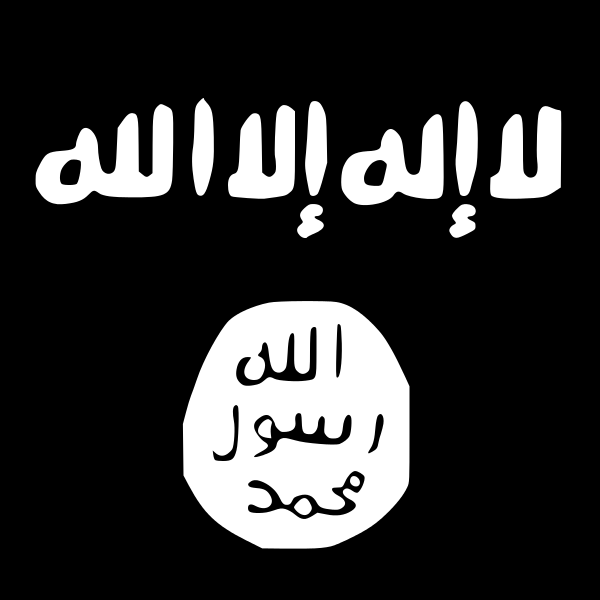 Marking a significant development in Mideast affairs, Salafists in the Gaza Strip plan to officially pledge allegiance to ISIS and openly fight under its banner, a senior Salafist militant in Gaza told WND in a phone interview. The news immediately followed the release of a video from ISIS insurgents in Syria threatening to turn the Gaza Strip into another one of their Middle East territories and accusing Gaza’s Hamas rulers of selling out Islamic values. Abu Mousub, an aide to Abu Al-Ayna al-Ansari, a leader of a Salafi group in the Gaza Strip, told WND by phone from Gaza that Al-Ansari’s group will officially announce it is representing ISIS in Gaza. Until now, Al-Ansari’s jihadi group and other Gaza-based Salafist organizations have hesitated to officially declare themselves part of ISIS, instead preferring to say they were allied with ISIS ideology. This even though their written statements and videos brandished the ISIS flag. Previous articleEconomic exodus means two-thirds of Puerto Ricans may soon live in the U.S.